(CNN) - The Bureau of Ocean Energy Management is bringing back employees who were furloughed to work on sales of land for oil and gas drilling purposes in the Gulf of Mexico, according to an updated Department of Interior shutdown plan. The plan was amended on January 8. 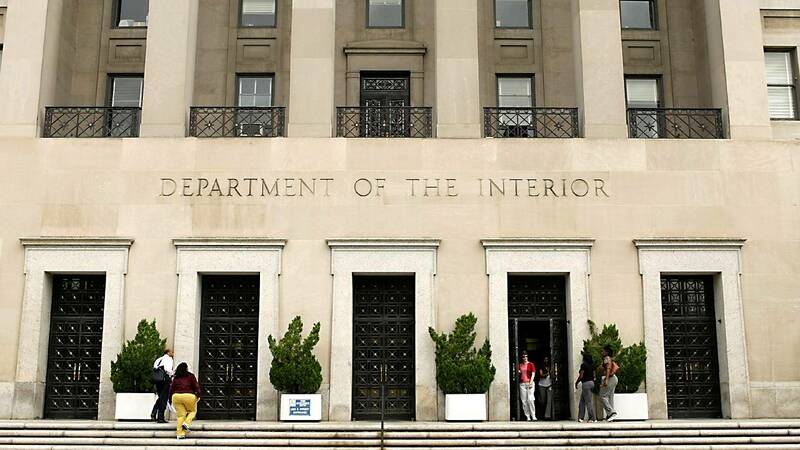 The Department of Interior is using funds leftover from last year to cover the work, according to department spokeswoman Faith Vander Voort. Much of the department has been closed since the government shutdown began on December 22. The plan states, "If the lapse in appropriations extends past January 15, additional personnel will be designated as exempt to complete work to publish Proposed Notice for Gulf of Mexico Sale 253 and Final Notice of Sale and Record of Decision for Gulf of Mexico Sale 252." The employees will be brought back to work from their furloughed status for "only the amount of time needed to complete this work," according to the plan. Vander Voort said the Gulf of Mexico sales are scheduled for March and August, and if the "statute-driven processes" are not completed in a timely manner, "a lease sale(s) would be cancelled or delayed," and the money from those sales would not be given to the federal government. Sierra Club Executive Director Michael Brune criticized the agency's decision to bring furloughed employees back to work on these sales. The Sierra Club is an environmental advocacy organization. "Donald Trump may have closed the government to the American people, but he's hung up an 'open for business' sign for corporate polluters," Brune said in a statement. "During his shameful government shutdown, Trump is showing us his backwards vision for our country: a government that prioritizes fossil fuel industry profits at all costs, while American families are left out in the cold." The Bureau of Land Management, another office in the Interior Department, used leftover funds from last year to hold public hearings about an agency plan that would make Arctic land available for oil and gas leasing purchases. Stakeholders were notified that the meetings would take place a day beforehand.